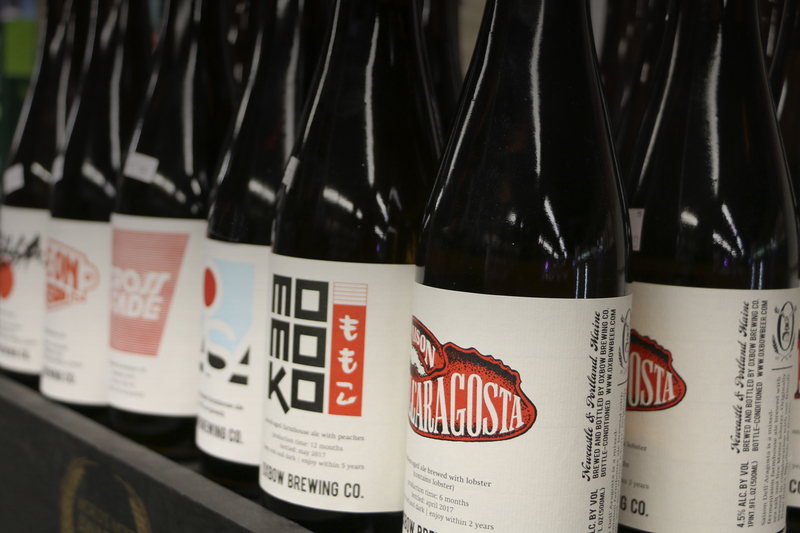 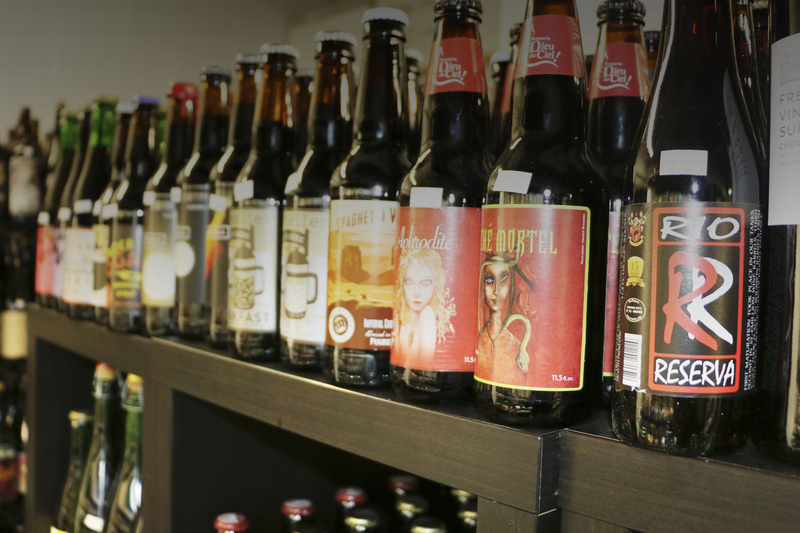 We offers unique, specialty items along with fresh, high quality local and national Craft Beer. 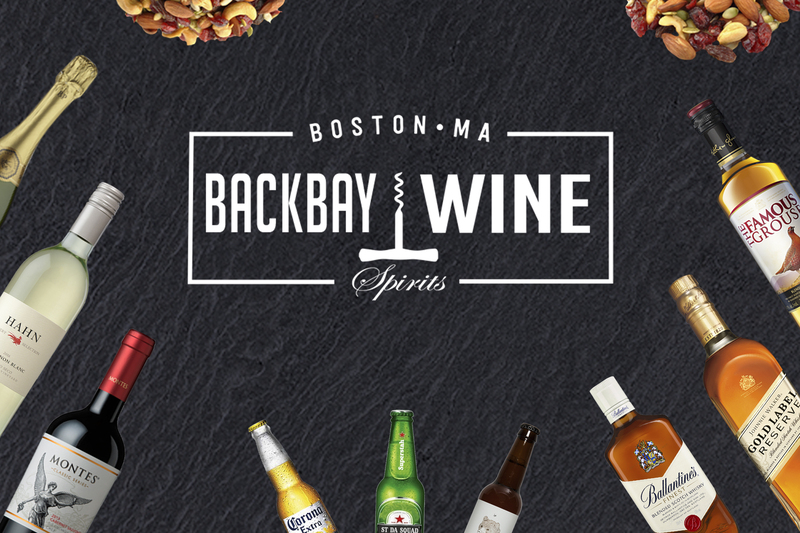 We offer hard to find items from micro distillery that you will be sure to love! 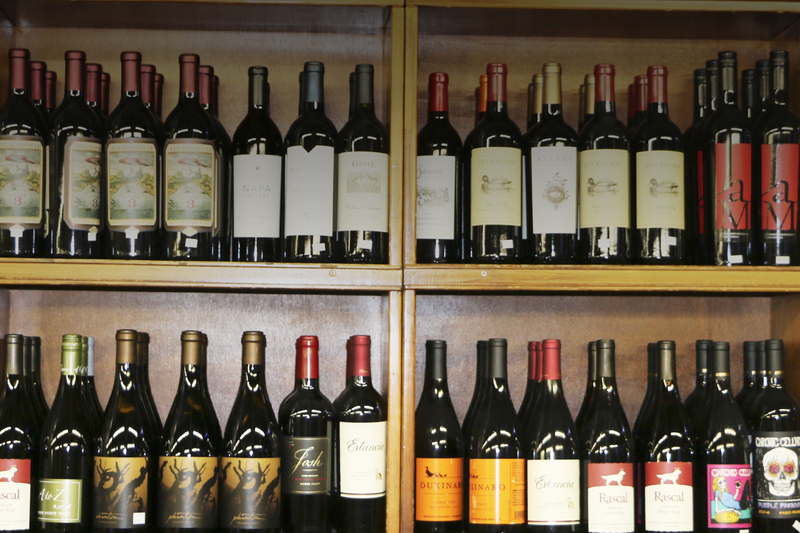 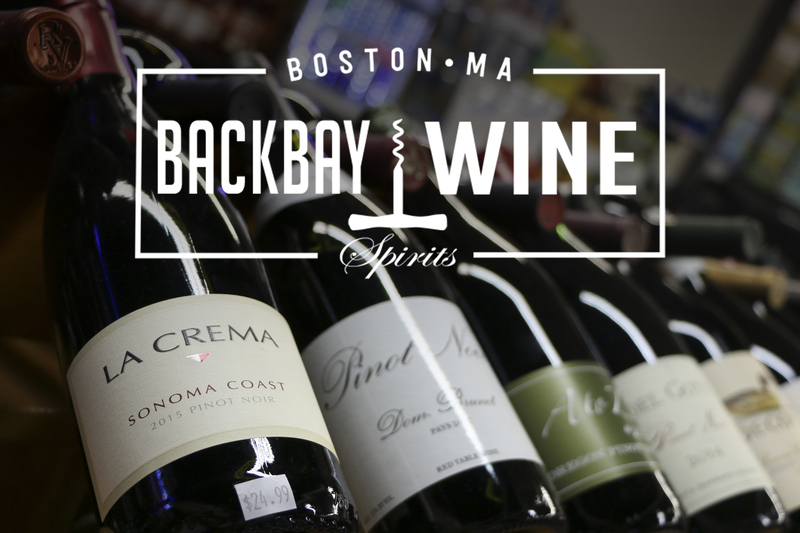 Backbay Wine & Spirits provides you with the wide variety of Wine from all over the World without the hassles of shopping at a mega-store.